I never really understand people who complain about not having enough good comics to read- I feel (despite trying pretty damn hard) I can never keep up with the amount of quality stuff released and so much passes me by. 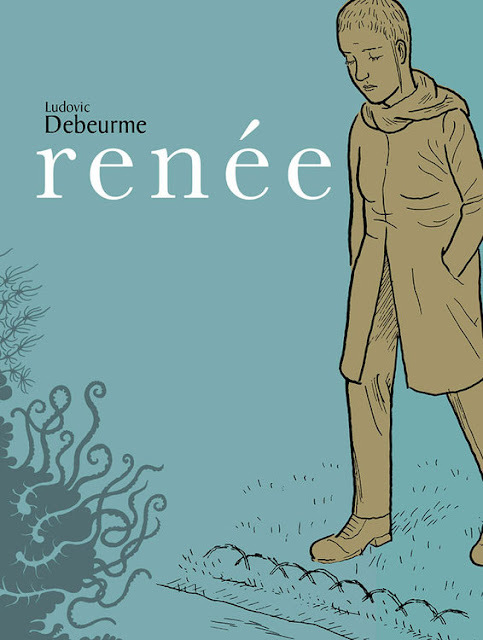 Like this- Top Shelf publishing Renee, French comic writer and artist Ludovic Debeurme's sequel to the award winning Lucille. Released in French in 2011, the same year Lucille got its English language translation, the 544-page follow up will finally hit stores, both digital and mortar, this November and is available to pre-order now. 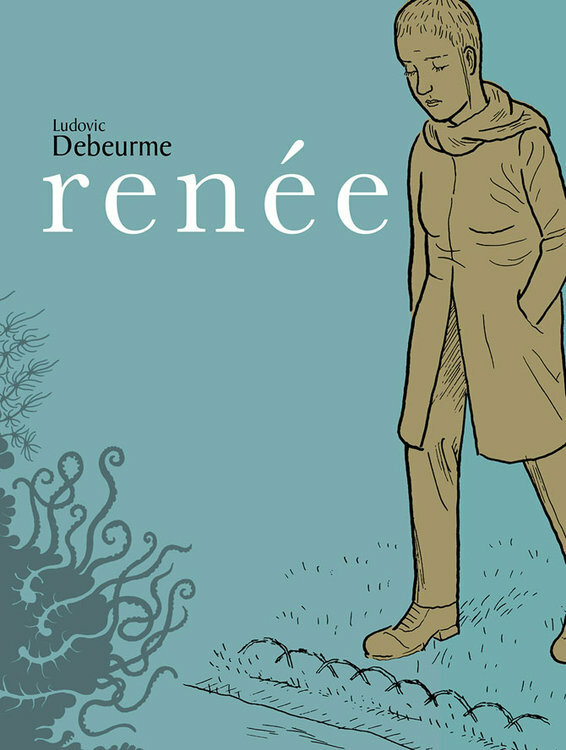 French graphic novelist Ludovic Debeurme returns with a devastating sequel to his prize-winning graphic novel LUCILLE. While Lucille moves back in with her overbearing mother and Arthur serves time in prison for murder, new character Renée becomes obsessed with a married jazz musician twice her age. Debeurme's haunting border-less panels follow these three lovers between dreams and reality, twining their stories together into a poignant and universal search for love. – A deluxe 544-page graphic novel with French flaps. I loved Lucille: the simple, fine-lined, panel-less art, a narrative that felt natural and never overdone, and, it has to be said, a pretty solid ending. So I'm both curious and excited to see where this sequel goes in terms of direction and tone; it's titled after a new character so that may indicate a shift in focus, but I'm not the kind of person who demands more of the same (apart from in standards). As long as Debeurme can make the transition and choices of the characters believable and it's close to the quality of his debut, this should be one of the highlights of the year.